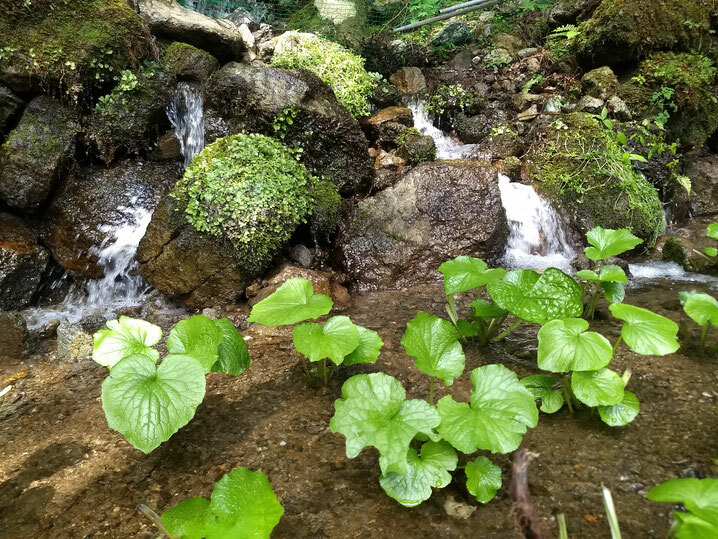 In the Amagi Mountain range of Izu,we grow natural cultivated organic wasabi farms using spring water flowing on the mountains at a altitude of 700m. 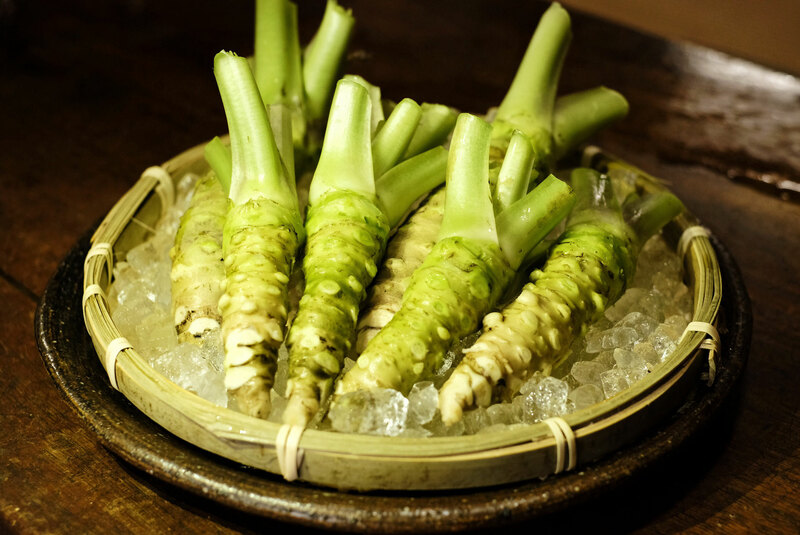 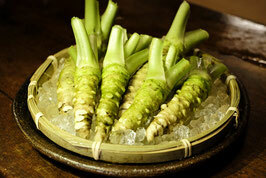 It grows wasabi with spring water which does not wither because the water temperature does not change all the year long and he amount of water is also large which produces fresh wasabi. 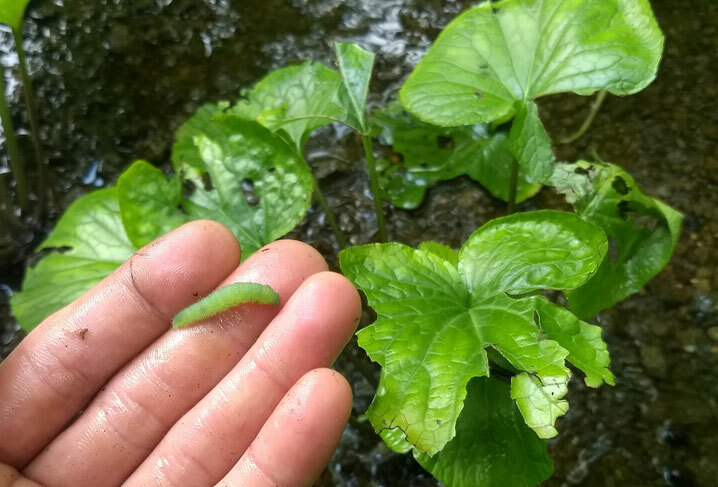 Because of natural cultivation, a lot of insects will occur.We remove them one by one by hand. 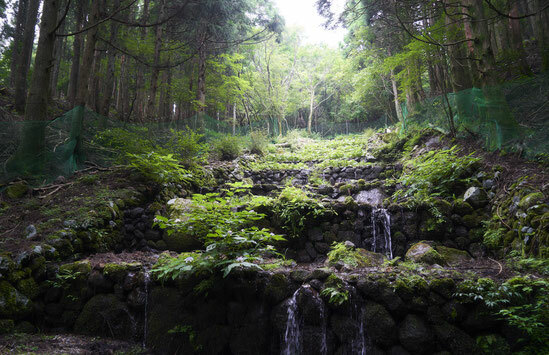 Wasabi field not used for more than 10years ago.It removes stone and sand etc.and plays it to the active wasabi field. 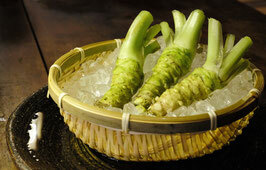 Can be delivered only in Japan.